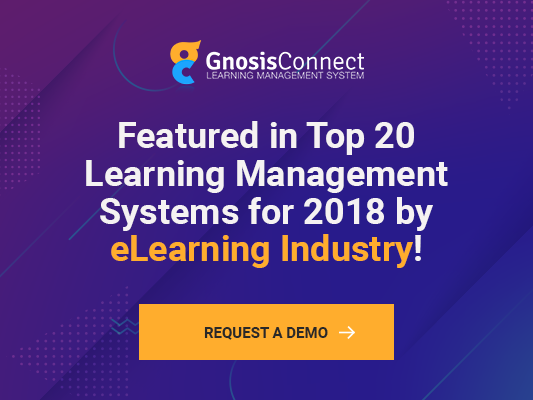 As you consider using a learning management system for your employee training, you’ll be looking at various features to make it work for your organization. One of the most important requirements for an LMS should be a mobile platform. It will help you and your employees to experience more benefits from using the system if you can use it anywhere. Your employees have busy schedules. Besides the time they put in at work, they have families and other obligations. A mobile platform allows them to access courses from anywhere at any time. They can study on a laptop or desktop, a tablet or a smartphone at work, at home or even while standing in line or waiting for an appointment. Your employees won’t need to have access to a company device or carry a laptop around with them. They aren’t tethered to a computer or even to a wireless internet connection. If they have internet on their phone or tablet, they can read their coursework or take tests. A mobile LMS makes it easy to provide learning content in a variety of forms. You can offer video courses, audio or e-books, PDFs and various references. Not only will this allow you to create educational material that appeals to a people with a range of learning styles, it improves retention. Experts say you retain more of what you see than what you hear but more of what you see and hear. If you can provide the same information in different ways, every employee is likely to learn and remember more than if you choose just one method. When you use a mobile learning management system, you enable users to access the information even when they are offline. The device doesn’t need to be connected to the internet. They can download courses and other material when they are connected to read when they’re offline. For employers, it means your employees are more likely to go through the courses because they can do the studying and testing when it’s convenient. They can do their learning at times other than when they need to be taking care of important tasks at work. For instance, they may take a few moments to read a PDF while waiting for a shipment to arrive. With a mobile LMS platform, your workers will also have the information they need when they need it. If they’re working at a remote job site, they can review material they studied about a process right away when they need to know it instead of waiting until they’re back at the office. When you choose a mobile LMS platform to provide information and educational content to your employees, you’re choosing a system that will benefit the company and your staff. It will help them learn faster and easier which will ensure they are more effective in their positions. The end result is both your company and your employees will thrive in a positive learning environment.